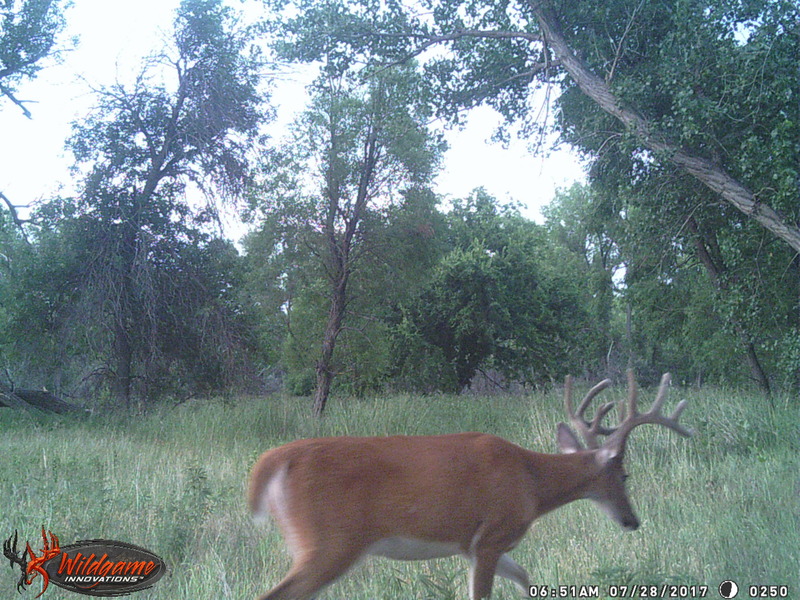 Now accepting members to hunt 7,000 acre private farm in cheyenne county, ks. Land is in kansas unit 1. Limited to 8 total members who will share all hunting rights on the farm for a full year. Land is mix of alfalfa, corn, milo, timber along republican river, pasture and crp. 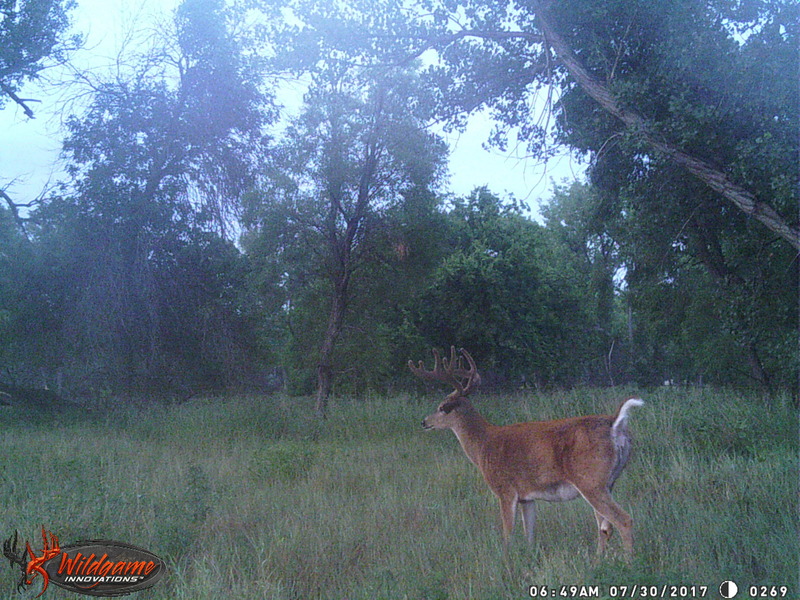 World class muleys and whitetails. Excellent pheasant and turkey hunting. Includes a furnished house on the farm. 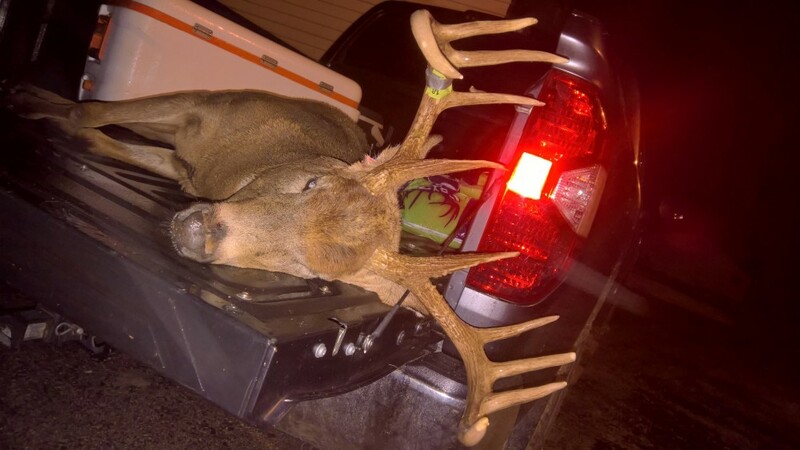 Best whitetail killed last season was a 177” with several 190-200 class bucks seen out of bow range. Membership dues are $5,000 per person and covers hunting rights (deer, turkey, pheasant, waterfowl, predator, varmints), lodging in the furnished house, utilities in the house, and year round access to the property. Pics and details at http://www.Wildlifecooperative.Com. 960 TOTAL ACRES IN LOGAN/GOVE COUNTY KANSAS!! WHITETAIL-MULE DEER-TURKEY-UPLAND GAME!! 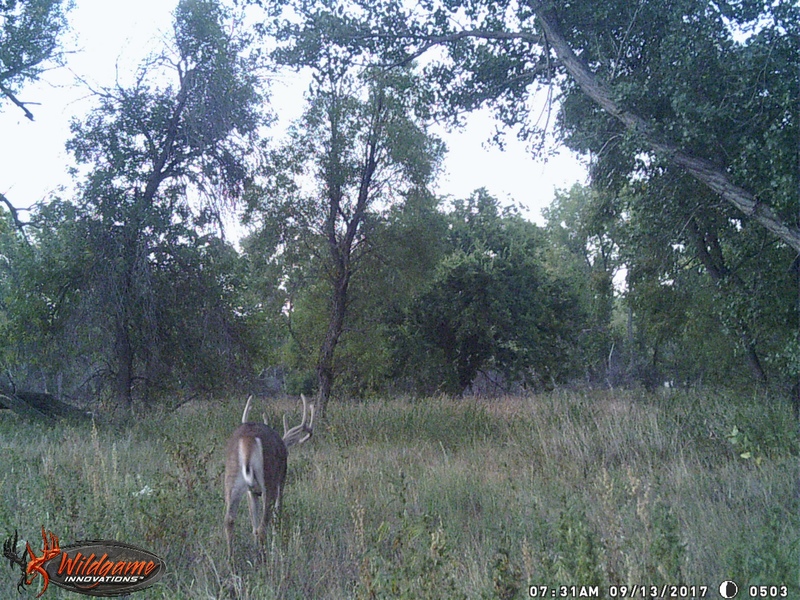 320 ACRES OF GREAT WHITETAIL HABITAT! !